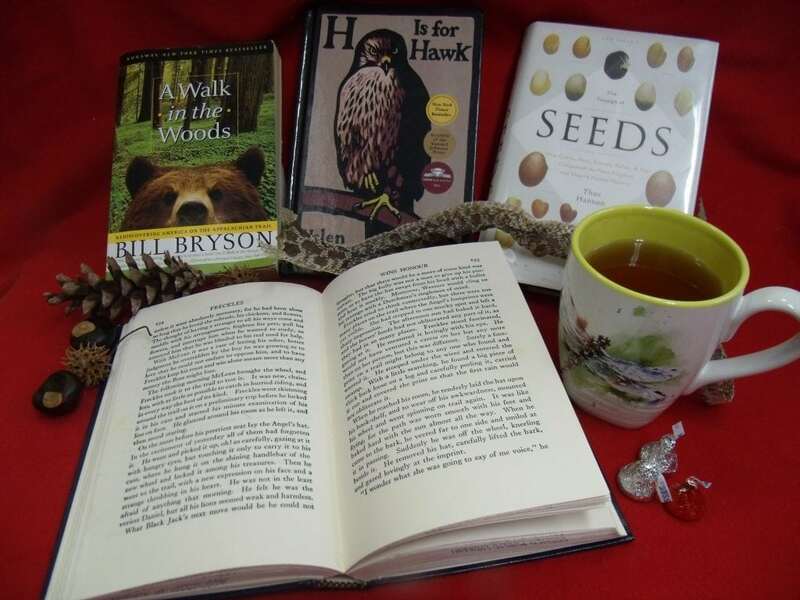 Nature Readers will discuss H is for Hawk by Helen MacDonald, a book about raising and rehabbing a wild hawk and how that journey also helps the author through personal struggle. Come prepared to discuss the book with others. Next month’s book: The Bees by Laline Paull.